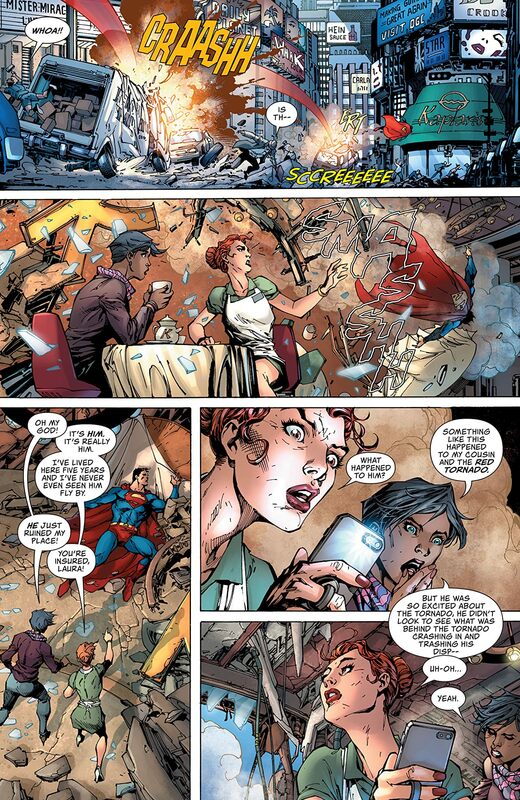 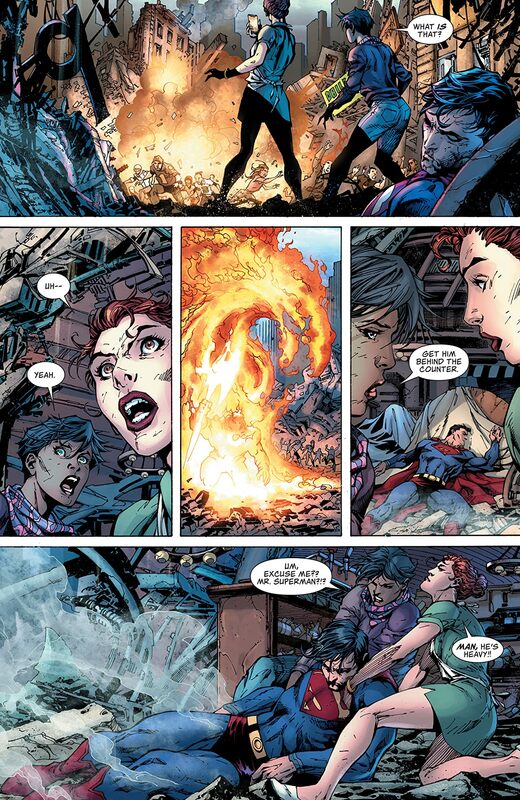 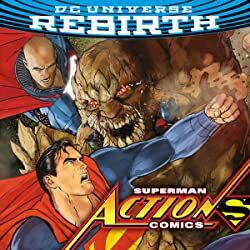 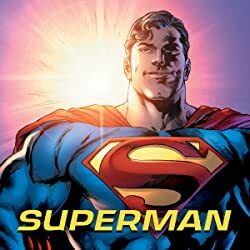 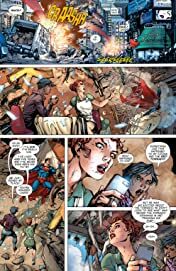 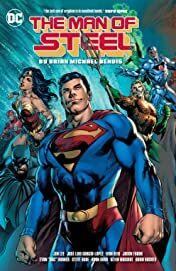 Genre-defining author Brian Michael Bendis makes his triumphant debut at DC Comics, as an alien being comes to Earth to kill Superman and finish the mission he first started decades ago: destroying the planet Krypton and killing every last Kryptonian! 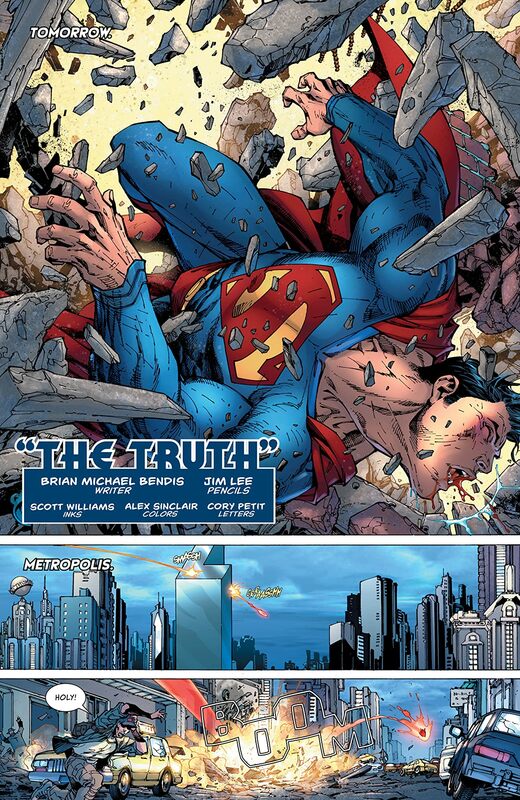 One of the genre's greatest mythologies is turned on its head in Man of Steel! 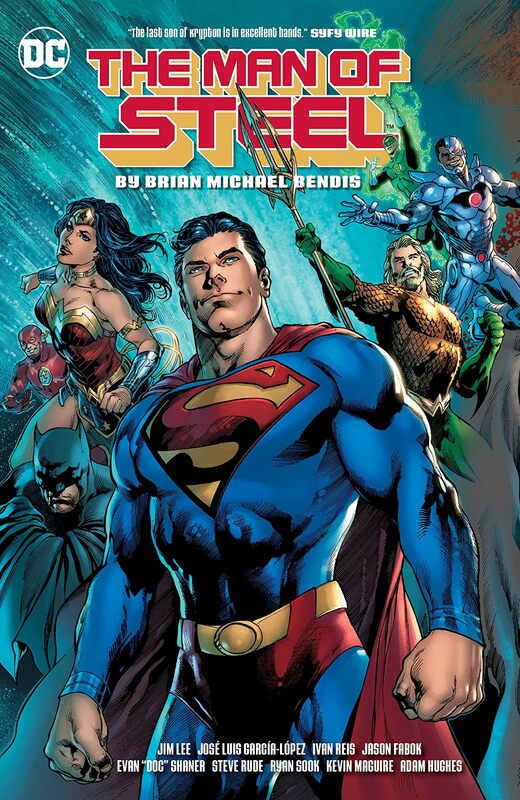 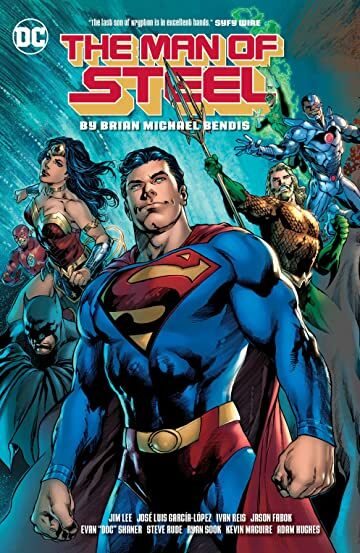 Brian Michael Bendis, the scribe behind some of the greatest comics of all time, including Ultimate Spider-Man, New Avengers and Daredevil, dives headlong into the DC Universe in this precursor to his debuts on both Superman and Action Comics. 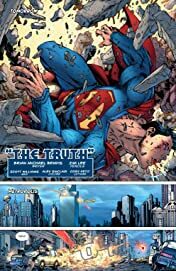 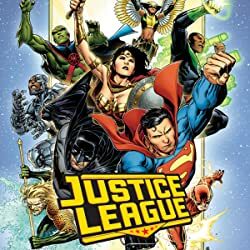 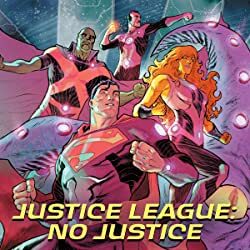 Featuring stunning art by some of comics greatest artists including Ivan Reis, Evan "Doc" Shaner, Ryan Sook, Kevin Maguire, Adam Hughes, and Jason Fabok.